A tale as old as time gets ready to take the stage with “Beauty and the Beast,” a brand-new musical production inspired by Disney’s live-action adaptation of the animated classic. 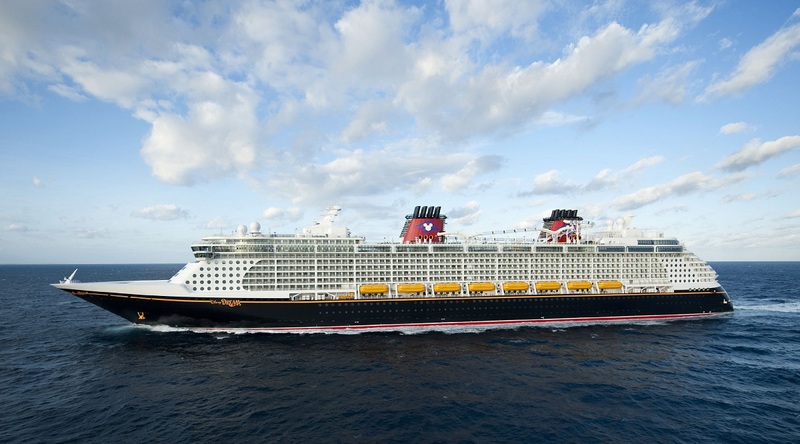 The show will expand upon the most imaginative elements of the highly anticipated live-action and classic films and delight Disney Cruise Line guests aboard the Disney Dream, beginning this November. To bring “Beauty and the Beast” to the stage, Disney assembled an all-star creative team, led by director and choreographer Connor Gallagher (“Tangled: The Musical,” “Found”). Gallagher collaborated with writer Sara Wordsworth(“Frozen, A Musical Spectacular,” Broadway’s “In Transit”) and a talented collection of Broadway artists to create an imaginative, new approach to this iconic story.